DANA POINT — The Dana Point Yacht Club kicked off 2015 by welcoming newly elected Flag Officers, Commodore Gary MacCleverty, Vice Commodore Bob Perdue, Rear Commodore Mike Hatcher, Fleet Captain Anne Eubanks and Port Captain Phil Herzfeld, all of whom represented outstanding volunteer efforts and had served on the board in many other capacities. Each office is responsible for a facet of club operation and, for 2015, are reaching out to the public to join the club. Membership in the yacht club is currently open and, according to club officials, offered at a “very reasonable” initiation fee of $500. Joining a committee is the best way to become active within the club, with opportunities available in the race, membership, house, junior, cruise and Ships Store committees. Each committee focuses on a specific aspect of the YC, such as planning Open Houses to welcome new members, keeping up with maintenance and repairs, overseeing summer classes, planning cruises or other excursions and ensuring Ships Store is operational and organized. The Women’s Sailing Program will be re-instituted this year with lessons for non-members in the community, as well as for those members who would like to learn more about sailing. Members can also join committees governing the Richard Henry Dana Charity Regatta, finance and food and beverage. The first three parties of the year start with a “Hoe-Down” on Jan. 17. There will be lessons at the start of the evening in Line Dancing, Country Western Dancing and Swing. Grab your boots and hat, make a reservation and come on down. Following that, there will be a “Soup-R-Bowl” party on Super Bowl Sunday, Feb. 1. Enter your best chili or soup, wear your favorite NFL jersey (even if they did not make the Super Bowl). Valentine’s Day will be an elegant sit down dinner with dancing. Give the club a call (949) 240-2900 and ask for a free tour of the facility and a membership packet so that you can join and participate in all of these activities. 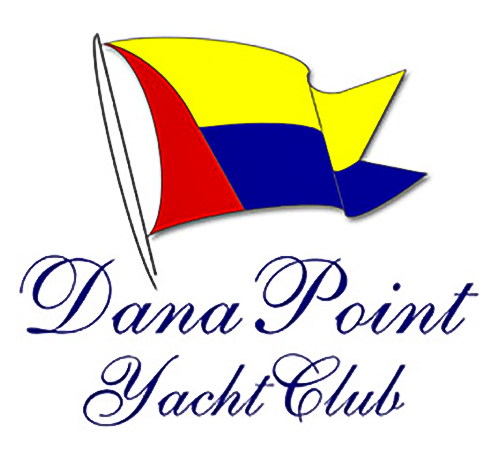 DPYC is located at 24399 Dana Drive in Dana Point.